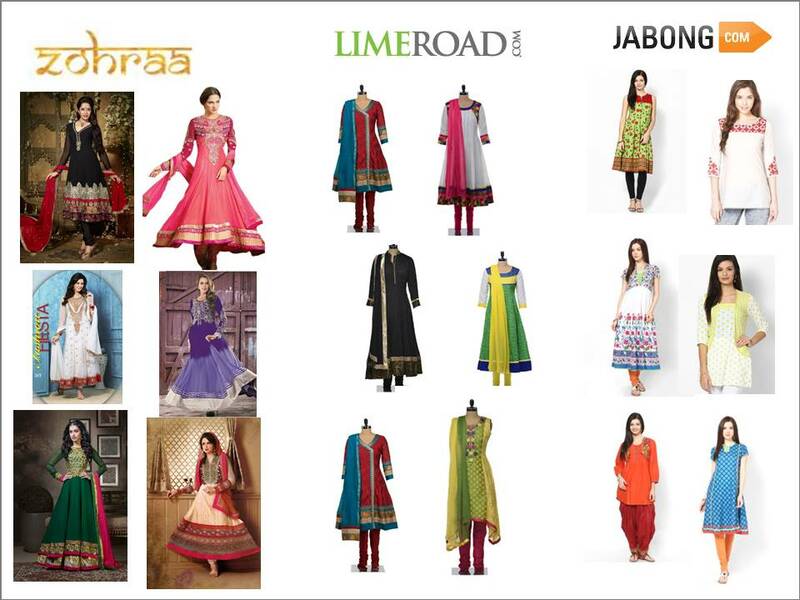 A friend who recently purchased some kurtas online made a chance remark about how only certain sites stocked the kind of kurtas that she was looking for and this set me looking through the catalogs of various e-commerce sites. As the apparel e-tailing space in India has grown and evolved, various brands are consciously segmenting their audience (basis demographic variables, occasion of use etc.) and targeting specific segments ; this is evident from the conversations on their facebook pages, their ads, and of course, the offerings in their online catalogues. 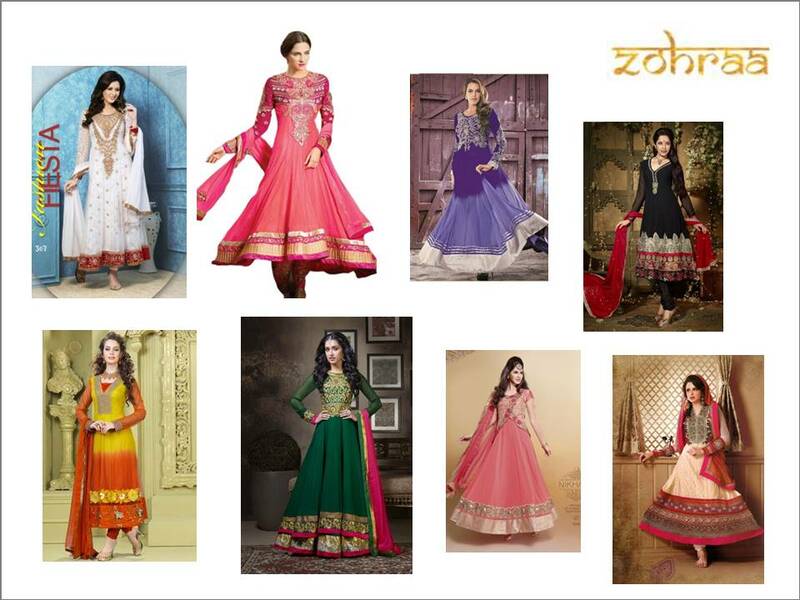 Even within a particular type of apparel – for instance, women’s ethnic wear, the styles, colours and prints of salwar-kameez sets or kurtis varies, as do the ages and the demeanour of the models in the pics. Then consider Jabong, which started operations in January 2012 and is targeting a younger, more westernised demographic. Their youthful and light-hearted – even sometimes irreverent – attitude is displayed in the ‘fashion nikla mann fisla’ series of ads (links to the ads here, here and here). 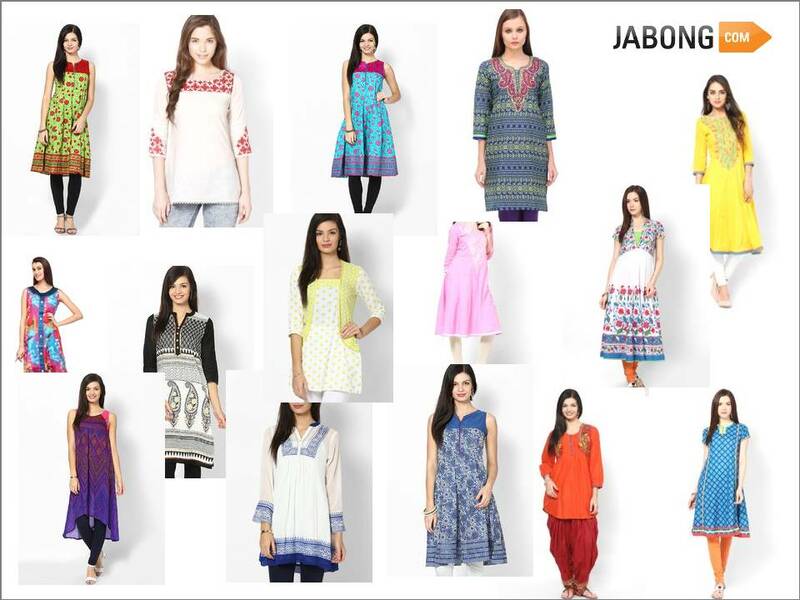 To match this, even the collection of women’s ethnic wear at Jabong is far younger, more casual and breezy, witness the difference between this set of pics and the earlier ones. On the other hand, Suchi Mukherjee’s Lime Road, which also started in 2012 seems to be targeting a different demographic and a different usage occasion. 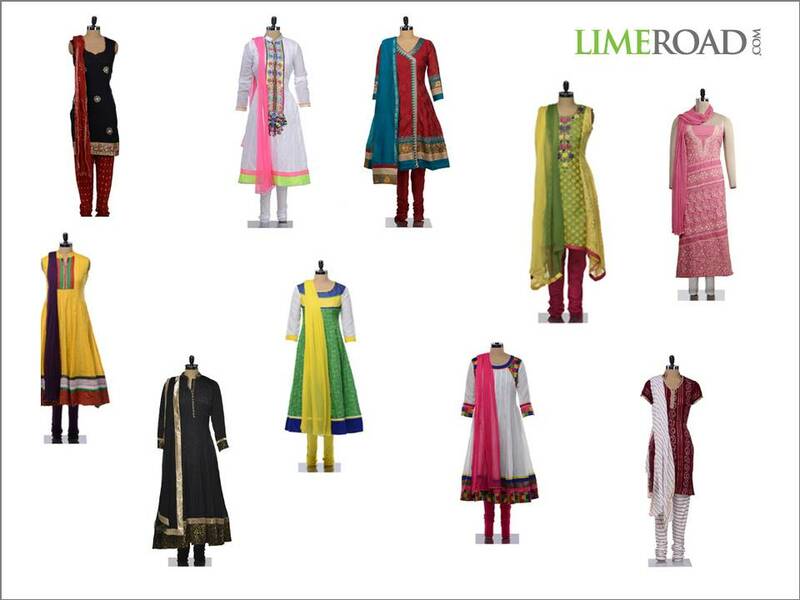 Lime Road’s stated identity is as a social commerce site targeted at the modern woman. It seems to carry colours, prints and styles that are just perfect for the young working woman, and sits neatly in the space between Jabong’s breezy casual style and the occasion wear offered by Zohraa and Utsav Fashion. If you’ve noticed this in other sectors of the online apparel market, do write us a comment. Meanwhile, we’re looking at other types of apparel and accessories too, and will post on this topic again if something catches our attention.